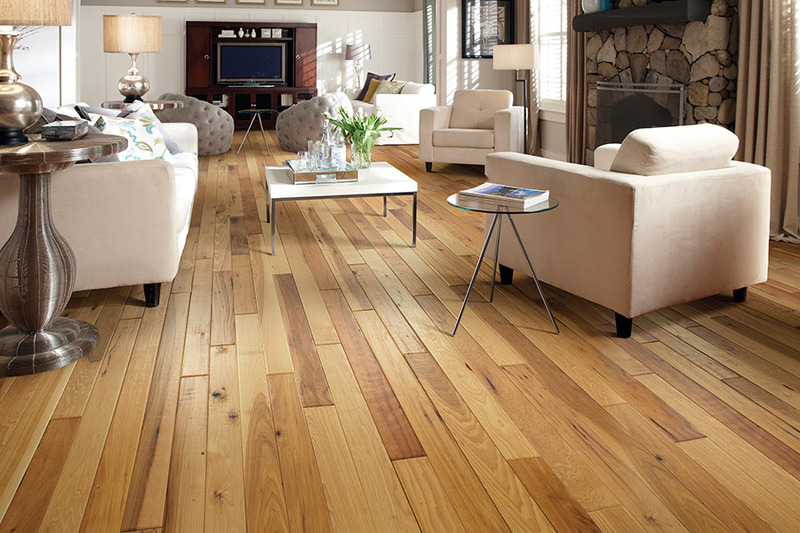 Hardwood flooring has always been a very popular choice for homeowners, and for many various reasons. Some are drawn more to the excessive lifespan of the material, while others just enjoy the elegant look. Still other homeowners appreciate the fact that this flooring can be refinished instead of replaced. 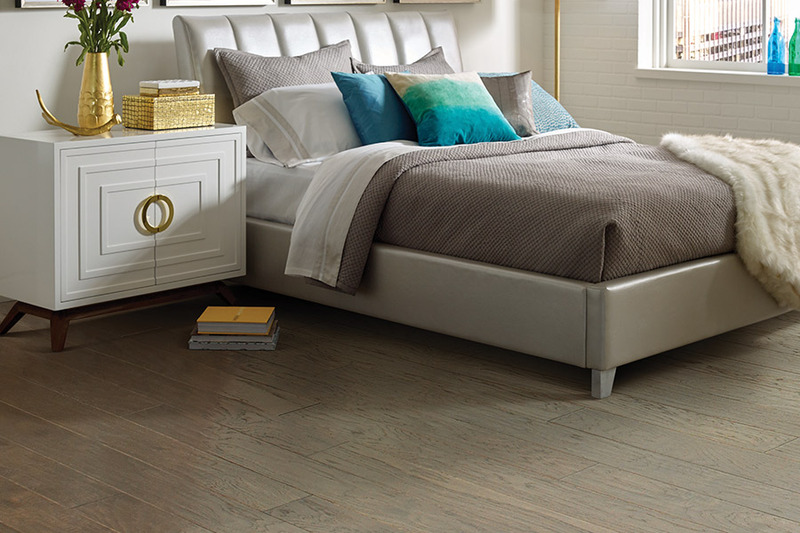 Premier Floor Care knows that your flooring does a lot more than just provide a covering on which to walk. In fact, it can be a centerpiece in the home, pulling the entirety of your décor together. We service the areas of both Union City, TN as well as Dyersburg, TN, where our showroom is located. Feel free to stop by at your convenience to speak with a flooring professional about your own specific needs. 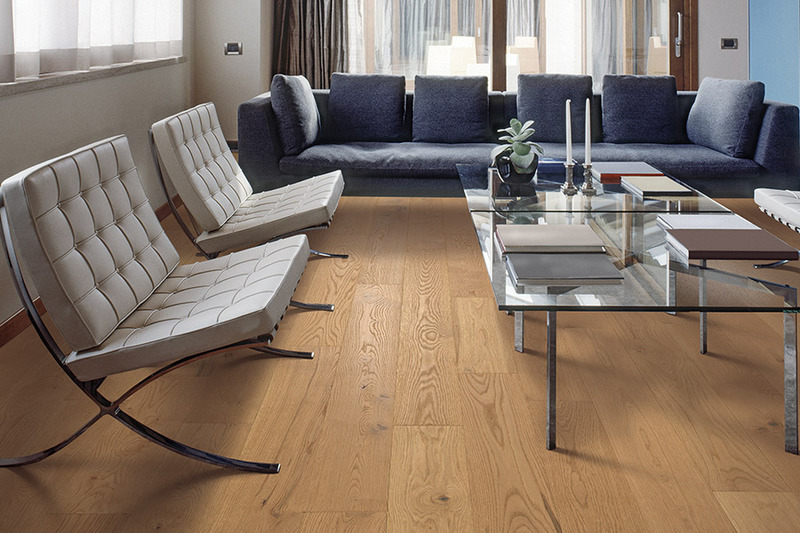 Which type of hardwood flooring is best? Once you “narrow” your flooring options down to hardwood, you still have many options left to go. 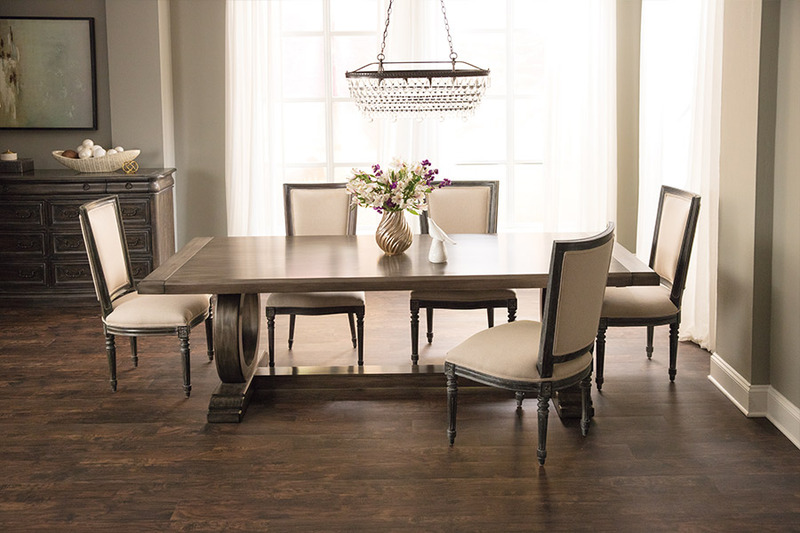 One of the biggest is whether you want solid wood or engineered wood. Both have particular benefits, but it’s likely that one will work better for you than the other will. For instance, solid wood works great for above grade installations, where water and humidity will not be an issue. This flooring can be refinished several times over the entirety of its lifespan, so it’s likely to be the last floor covering you ever have to have installed. 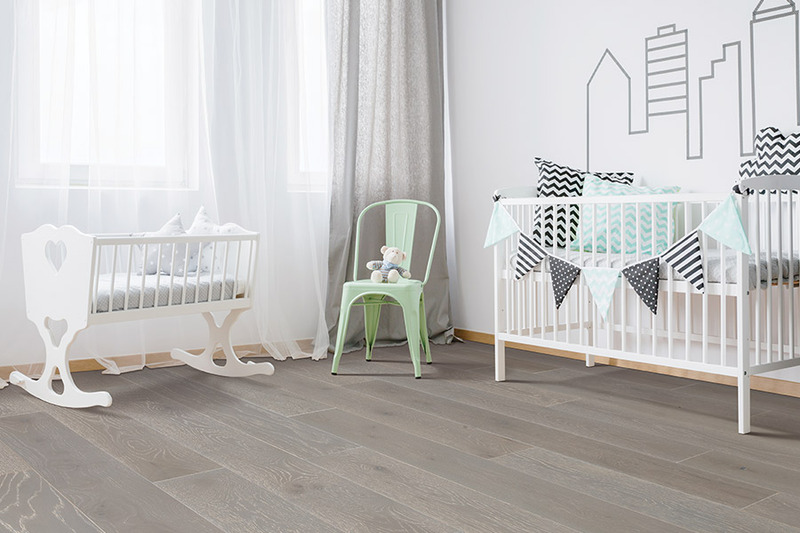 Engineered wood does not react to humidity and temperature changes the same way solids do, so you have a bit more leniency as to where it can be placed. It’s fine to have this flooring installed below grade and it can also be refinished a couple of times before replacement is necessary. 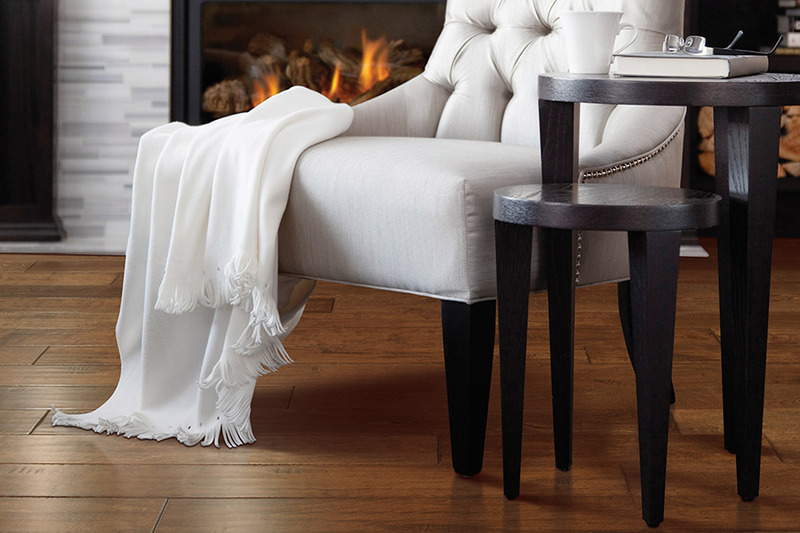 Refinishing options depend upon the thickness of the real wood veneer. In addition to choosing which particular flooring will be best, there are some other options available to you. Choosing the right species of wood is very important, as this determines the hardness and density. Some species are more resistant to scratches, scuffs and other everyday wear and tear more than others are. Choosing a finish is also important for hiding some of that wear and tear as well. A smooth, slick finish is the classic look, for sure, and what most homeowners will choose. However, the hand scraped finish hides minor damage better, and can allow for longer periods of time between refinishing projects.